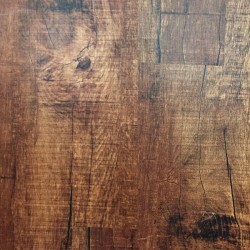 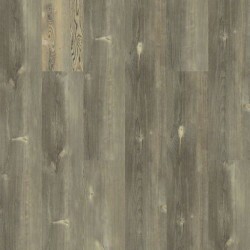 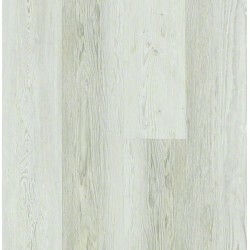 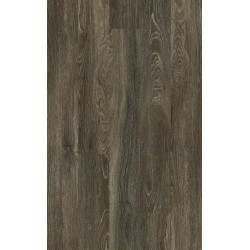 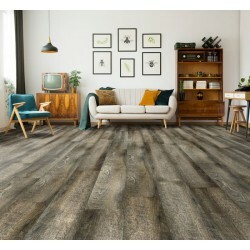 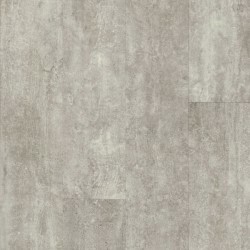 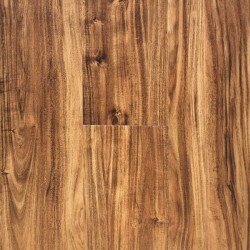 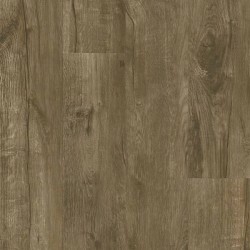 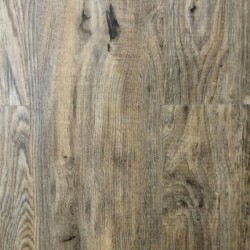 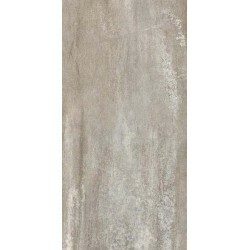 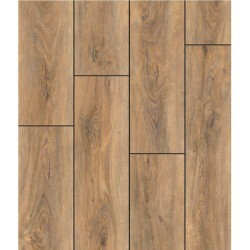 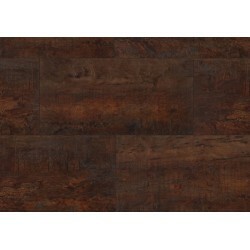 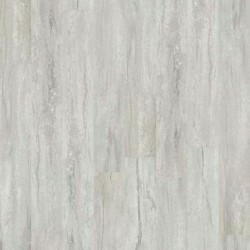 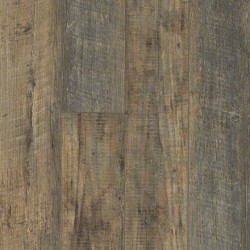 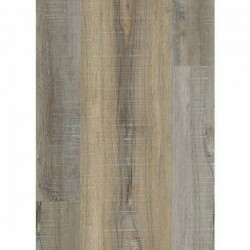 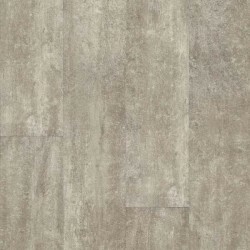 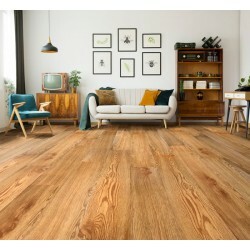 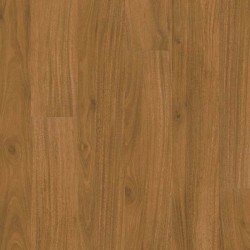 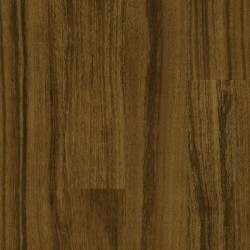 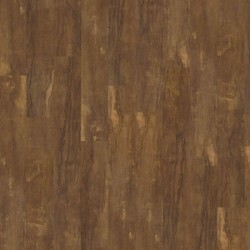 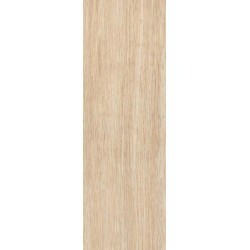 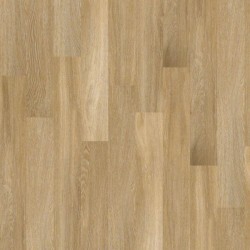 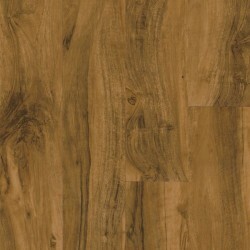 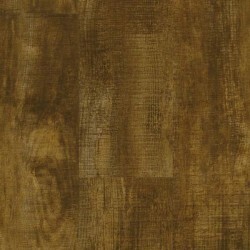 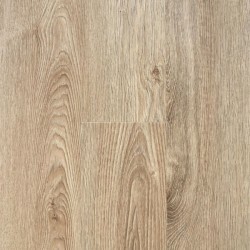 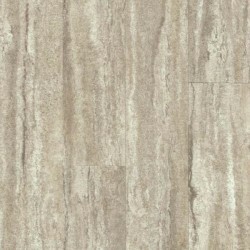 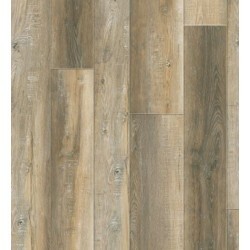 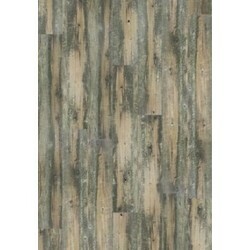 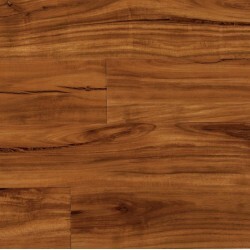 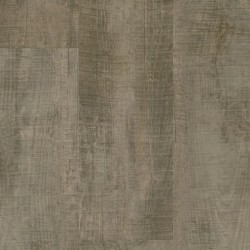 Vivero luxury vinyl plank from Armstrong offers flooring with stunning, realistic looks. 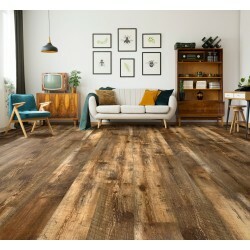 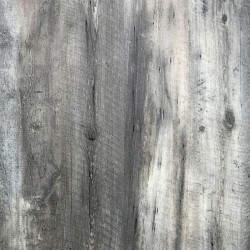 The styles range from rough-hewn reclaimed to exotic woods. 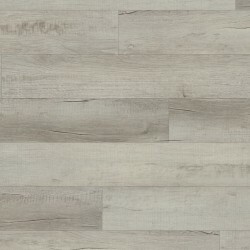 Vivero luxury vinyl plank is available in three different performance levels: good, better, and best. 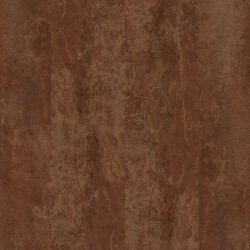 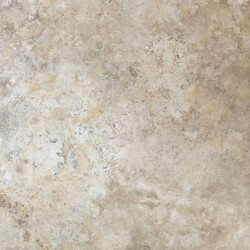 Vivero from Armstrong is durable and will last many years because of Diamond10 technology. 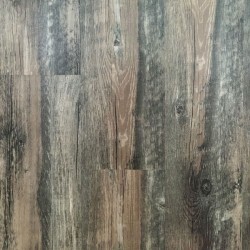 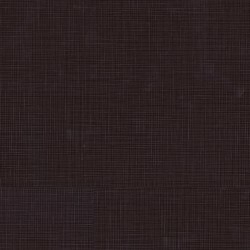 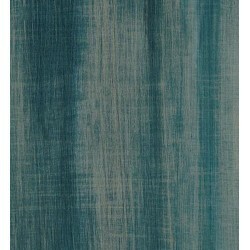 9" x 48" x 100"